Here goes… My review areas are as follows: Birmingham-Solihull-Warwickshire 17 seats; Walsall-Wolverhampton-Dudley 8 seats; Sandwell 3 seats; Coventry 3 seats. Coventry is unchanged. 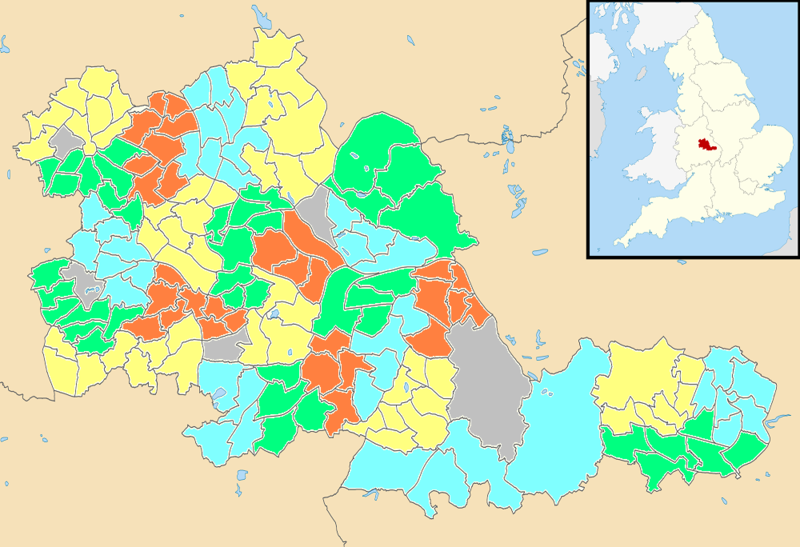 Where I’ve split wards (shown in grey on the map), the electorates are estimated.